Chinese company Meizu is holding an event in September where it will unveil new smartphones. They have sent rather interesting invites for the specified event in which you could find the Nokia E71. We are not sure if the model is functional or just dummy, but this is not the first time Meizu used Nokia’s phones in its invites. 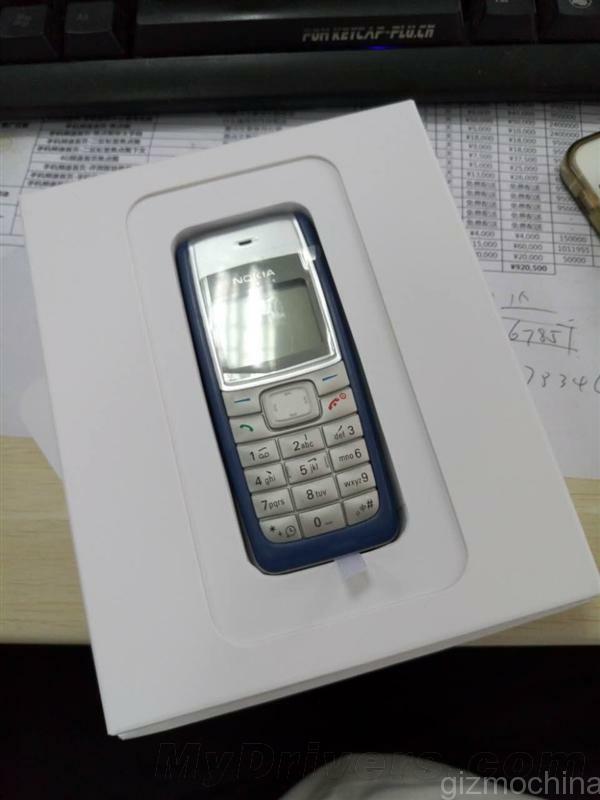 In the event where Meizu introduced to the world its smartphone M2 last year, invitations contained a Nokia 1110. The Nokia device was functional, but when turned on, it just showed the date of the event. 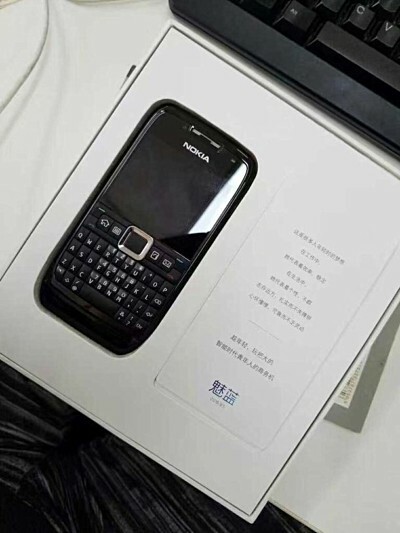 Maybe with the Nokia E71 the Chinese company wants to suggest its new smartphone is ideal for business, but I doubt it will be as iconic as Nokia E71 once was.